There are a number of pitfalls that can derail your business and one of these is the “We Need This Tool” Syndrome. 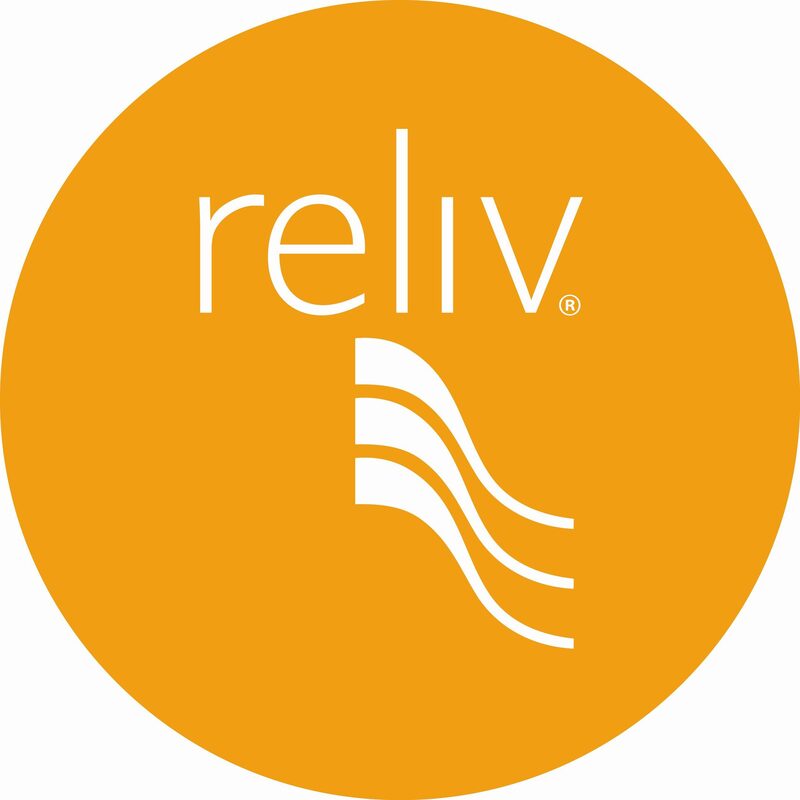 If you’ve been in Reliv for a while, I’m sure you’ve already heard someone say that if they only had this video, or that tool, or this product that they could really do something big with their business. In reality, this is nothing more than an excuse. The fact is that you have everything that you need to build a six-figure income right now. Over the years, many of you have heard me say that if I had the tools that we have today, I really could have done something with my business. Obviously, I say that with a smile on my face, but at the same time I can’t help but marvel at the amazing tools that we now have at our fingertips. For instance, when I started, we had Reliv Classic®, Reliv Now® and a weight loss product. There were no training tools, no smartphones, no internet, no social media, no websites, no blogs and no worries. That’s right, we didn’t worry about what we didn’t have because we focused on what we did have and that was the most powerful nutrition and marketing plan in the industry. Without a doubt, these are the two most important ingredients needed in order to build a successful distribution network and today our marketing plan and products are better than ever. Now don’t get me wrong, I believe the advancements in technology give networkers a way to communicate and build distribution networks around the world like never before. Think about how websites and social media have played right into our hands making our business easier. These are exciting times and we are dedicated to providing our Distributors with the best on and offline tools in the industry! However, let’s not forget that the most powerful tool in your toolbox is YOU, especially if you’re determined to make your life better and willing to work hard to do the same for others. Think of the last four letters of the word enthusiasm – I.A.S.M – I am sold myself. If you’re sold, you will be unstoppable regardless of what tools you have. So don’t fall into the trap of thinking, “If only I had the latest and greatest new tool, my business would take off.” No, you have everything that you need right now to build your dreams and dramatically help others to do the same.